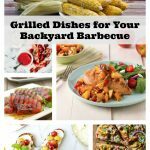 Have you ever tried grilled corn before? 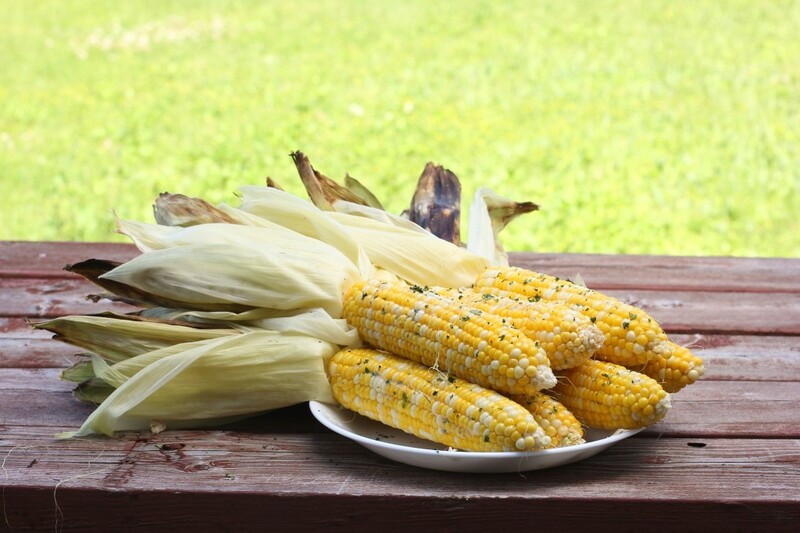 It’s a super simple and delicious way to serve up fresh corn on the cob at your next family BBQ. No need to waste tinfoil or try to haul a large pot of boiling water and hot corn to the sink to drain. To grill corn on the cob, just trim the leaves of the husk, soak the corn for at least 30 minutes, then pop them on the grill. Soaking the corn ahead of time gives the corn time to soak up extra moisture before being grilled. 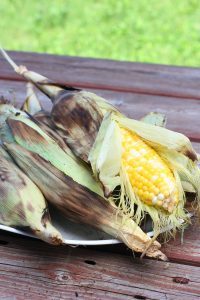 The water helps keep the kernels plump and juicy and prevents the leaves of the husk from drying out too quickly before the corn is cooked through. Once you peel back the husk of the grilled corn, you can complement the smoky flavour with some salty herbed butters. It’s a perfect use for any summer herbs to have from the garden, but cilantro is a classic combination with sweet summer corn. This herbed butter recipe imparts extra smoky flavour with a pinch of chipotle pepper powder, complementing the sweet corn with salt and cilantro and a splash of lime juice. Using a food processor, blitz the unsalted butter until whipped and creamy. Add cilantro, cumin powder, lime juice, salt, and chipotle powder and process until combined. Adjust salt to taste. 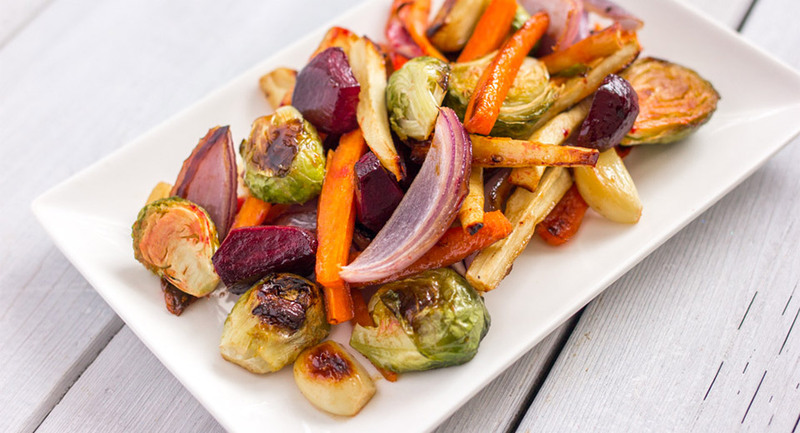 Arrange on a shallow plate and set aside. Soak the whole corn ears (husks intact) in a large sink of cold water for at least 30 minutes. Preheat the BBQ (gas or charcoal, but charcoal gives better flavour) according to manufacturer’s instructions. Arrange the soaked corn ears on the heated grill, turning every 3-4 minutes until the husk is nicely charred (about 20-25 minutes). 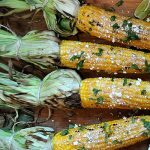 Shuck the corn and roll the hot corn in the herbed butter. Serve immediately, garnish with more chopped cilantro, salt, and lime juice if desired. Recipe and photos developed by Lisa Le from The Viet Vegan. Based out of Toronto, Ontario, Lisa is a vegan, feminist nerd who loves food photography, Star Trek, and lemons. For other herbed butters, visit Lisa’s post with a Jalapeño Lime butter and a Garlic Dill butter. 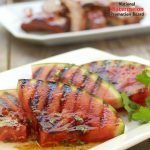 Try grilled watermelon for a new dimension of flavour!